Sport C.P. 's iconic branding with this zip up hoodie. With a full zip up fastening, a split kangaroo pocket and a classic C.P. 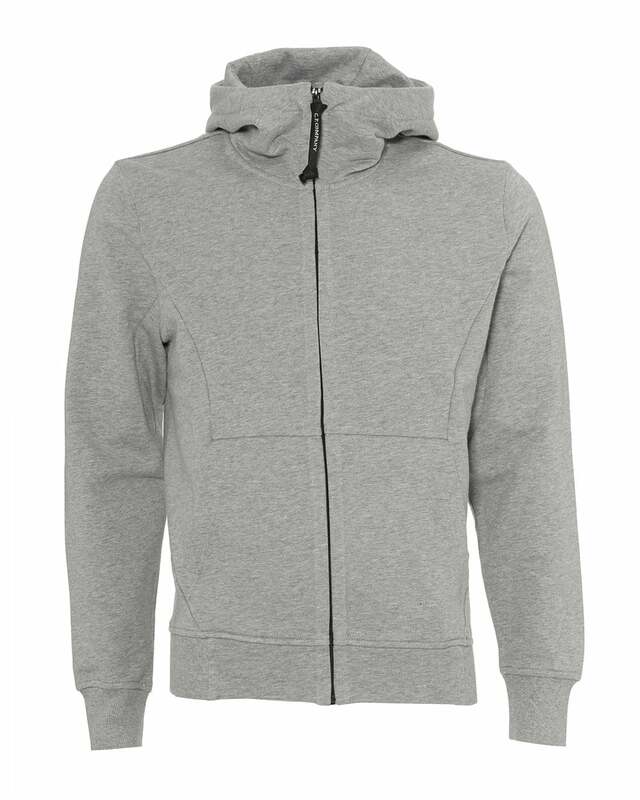 Company goggle hood, this hooded sweat will ensure off-duty styling with your urban outfits.